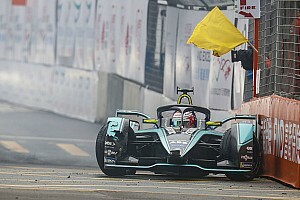 Reigning ABB FIA Formula E champion Jean-Eric Vergne says the number of clashes in recent races are "not motorsport" and that "you don't see this in Formula 1". 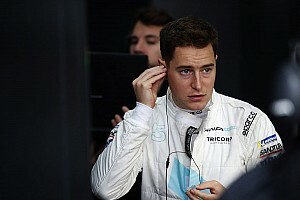 There have been high-profile incidents in three of the first four races of the 2018/19 season, with the BMW Andretti drivers colliding in Marrakesh, Vergne, his teammate Andre Lotterer and Antonio Felix da Costa clashing together in Santiago, and the huge accident between Vergne and Nelson Piquet last time out at Mexico City. Although Vergne was able to carry on after the Mexico City accident, he blasted the antics of several drivers during the full course yellow period that was called immediately after the shunt, and was then tipped into a spin during a clash with Mitch Evans later in the race. 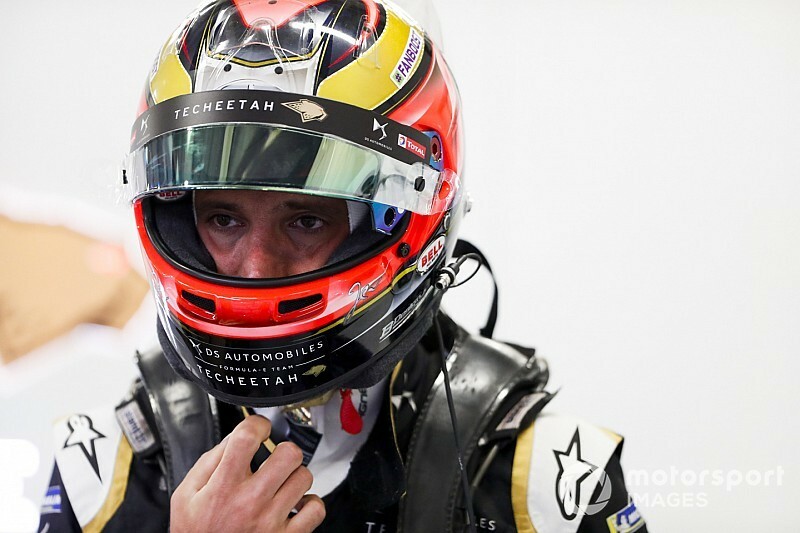 "There is massive frustration," the DS Techeetah driver told Motorsport.com. "I got hit, I spun, the guy [Evans] has no penalty, I got overtaken by three cars under full course yellow and none of them has a penalty. "A guy that overtook cut the chicane and hit me and doesn't have any penalty. "So I want to understand what the rule is - maybe it's a new rule and next race everybody will hit each other. It's already the case. "I'm not playing that game but to me this is not motorsport. "I don't like this kind of racing - you don't see this in Formula 1, like drivers crashing into each other non-stop. "I hope it will change because I'm not enjoying this at all." 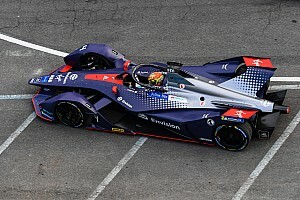 When asked if the number of incidents stemmed from the Gen2 cars being able to follow each other closely during races, Vergne said: "But it was the same last year. "And last year the rules were so strict. I got the drive through penalty for releasing the full course yellow two tenths too fast in Zurich. In Mexico, three cars overtook me and nothing. 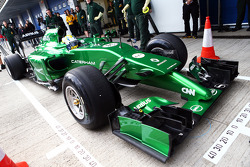 "Look at Robin Frijns, who completely blocked Jerome D'Ambrosio in qualifying. "He blocked him, screwed his lap completely, and he only has a three-place grid penalty. What does that mean? 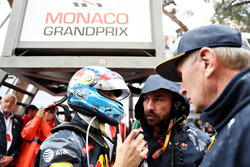 "If I'm playing against the guy in the championship I'm going to block him, do a good lap, he will be last and I will only have a three-place grid penalty? It doesn't make sense at all. "[In Mexico], nothing made sense - I don't understand. "But I'm professional so I went to talk to the race director and asked him all of those things and he didn't have any answers. "I mean, he did his job because he reported all the things that happened - so he saw everything, which was good - but then behind the decisions, it doesn't make sense to me and I don't think it made sense to him either. "I will talk more with him and understand what truly happened."